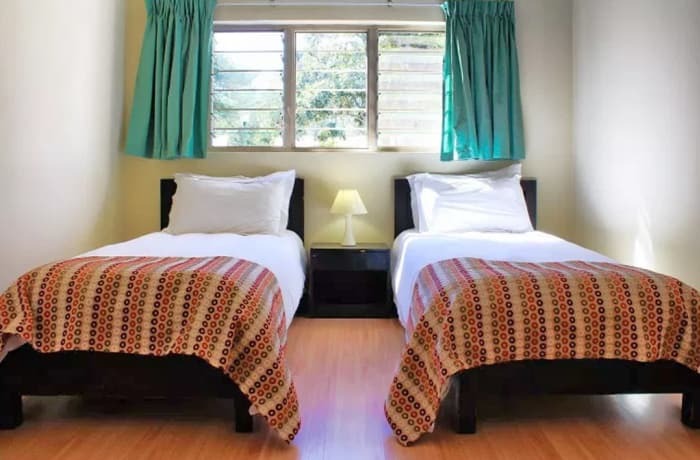 Two en-suite bedrooms, one with a king-size bed, the other with two singles. 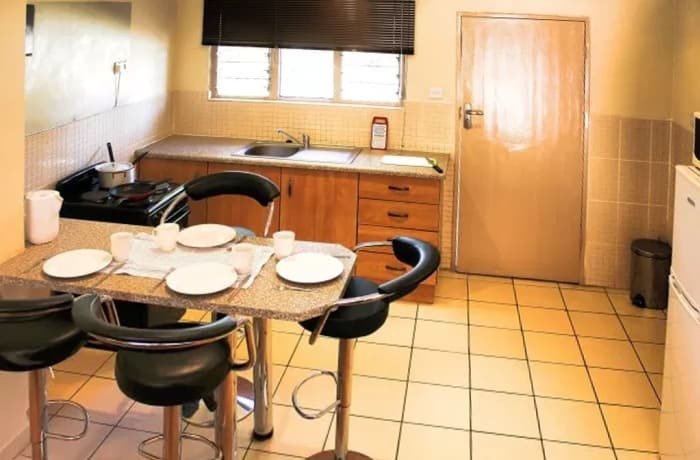 En-suite bathrooms come with luxurious shower facilities, and kitchens have all the basic utensils. 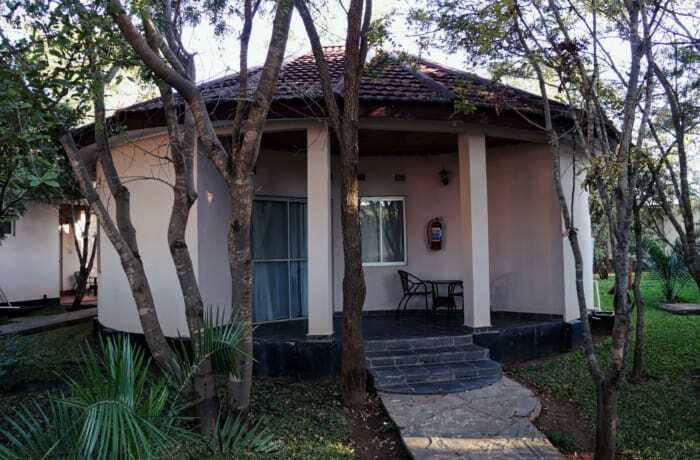 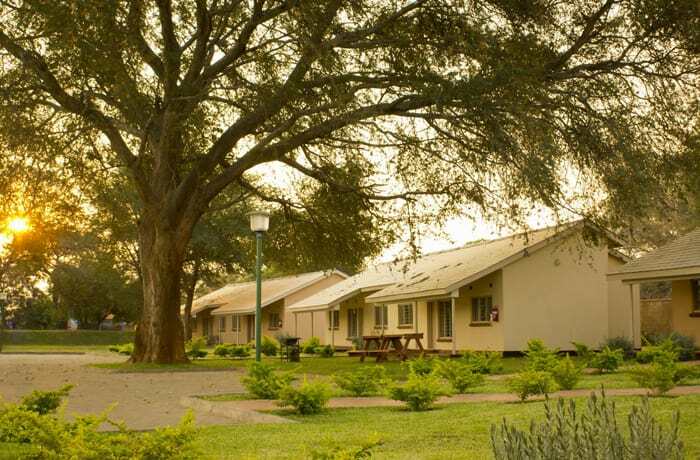 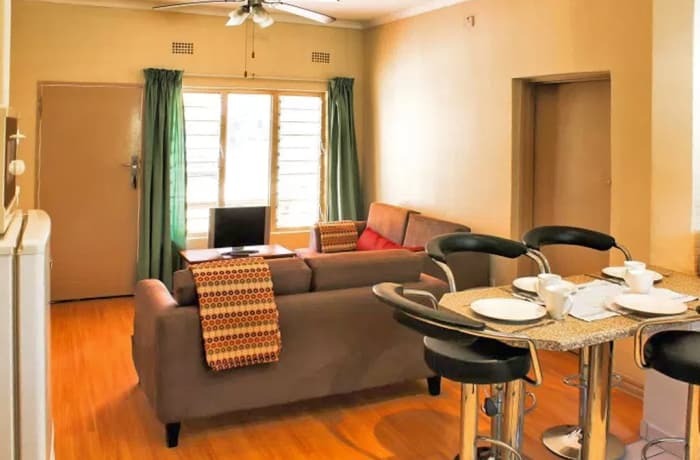 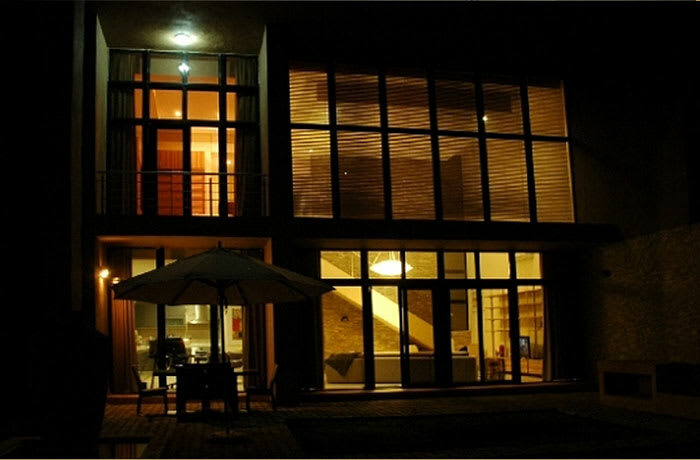 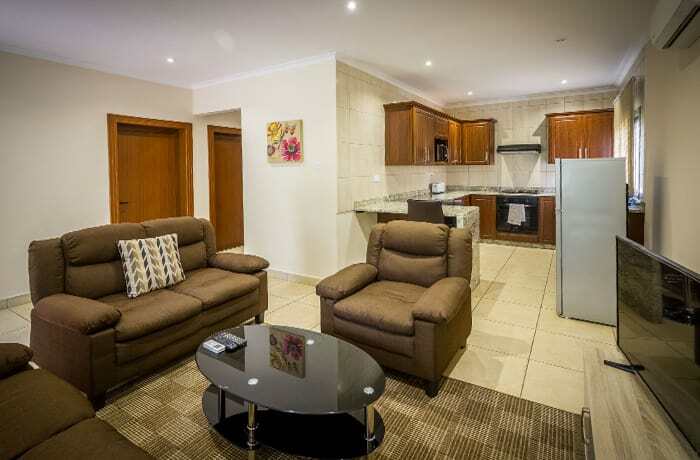 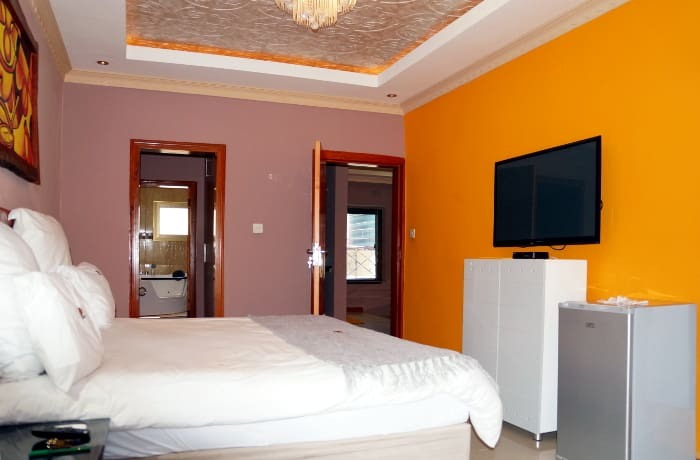 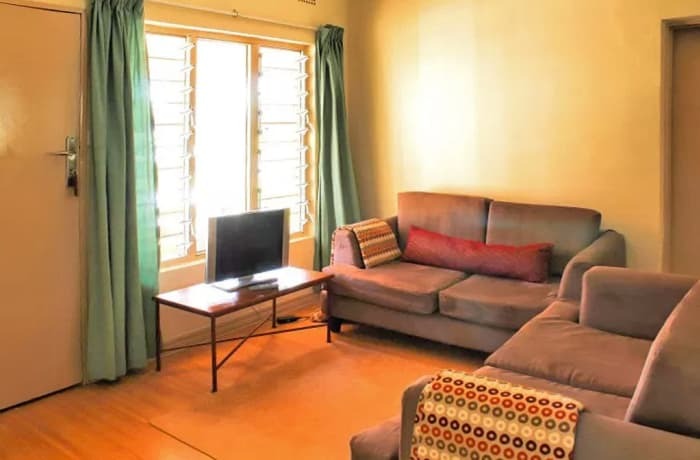 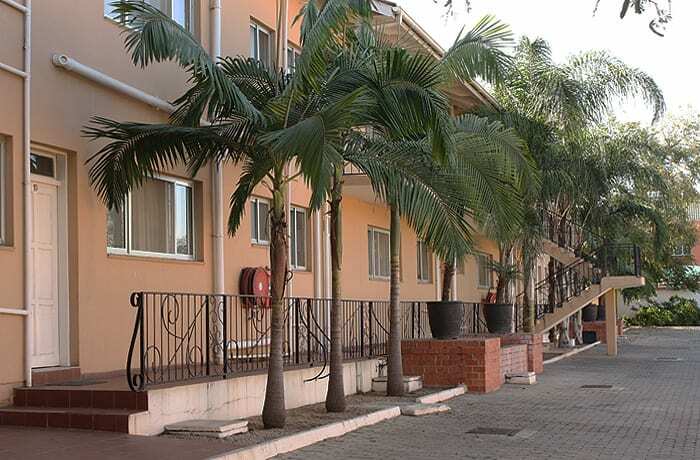 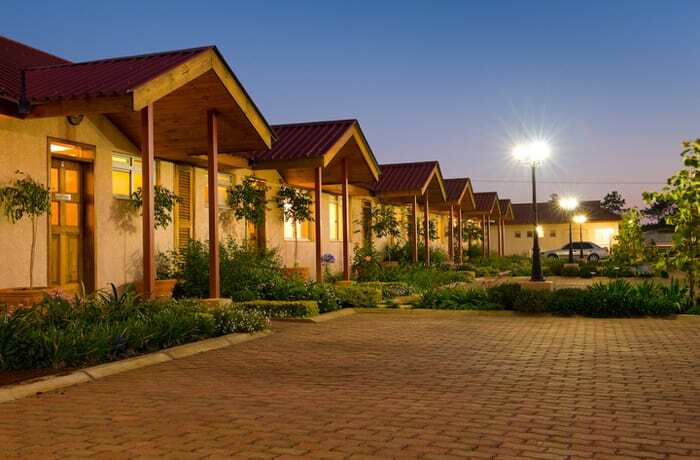 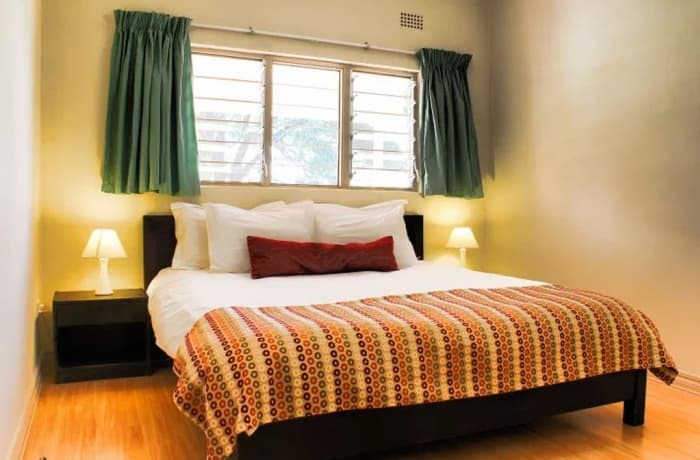 Victoria Apartments make a great base for families or any other group visiting Livingstone and the famous Victoria Falls. 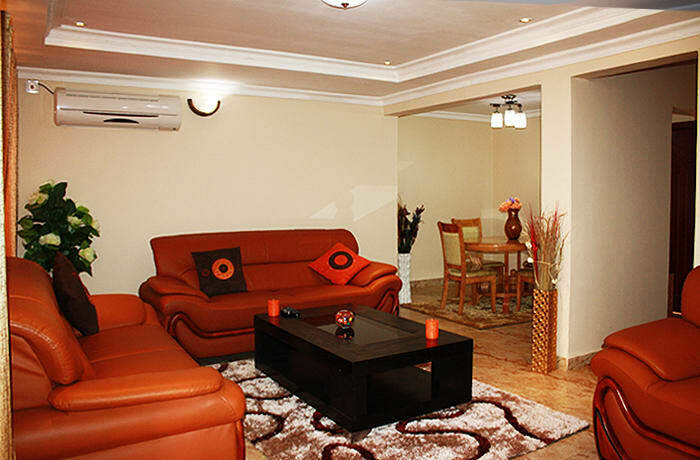 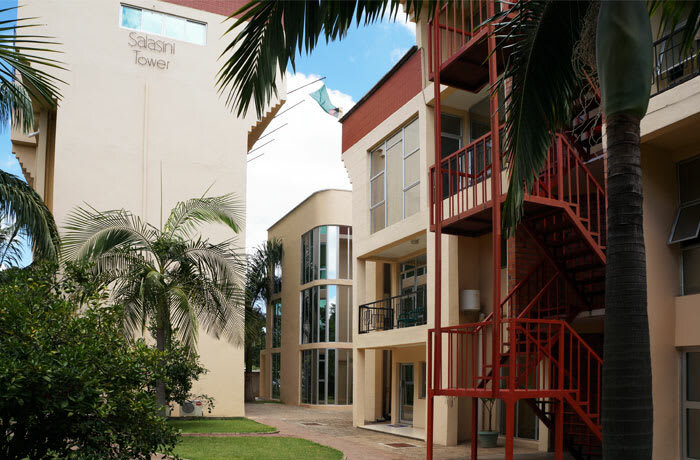 Each apartment has two en-suite bedrooms, one with a king-size bed, the other with two singles. 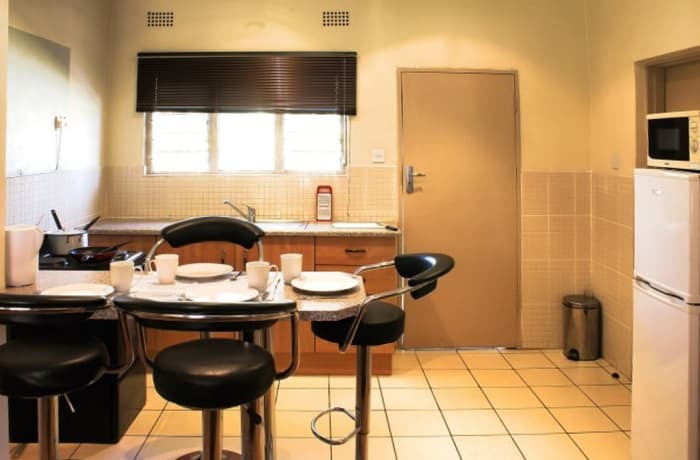 En-suite bathrooms come with luxurious shower facilities, and kitchens have all the basic utensils.